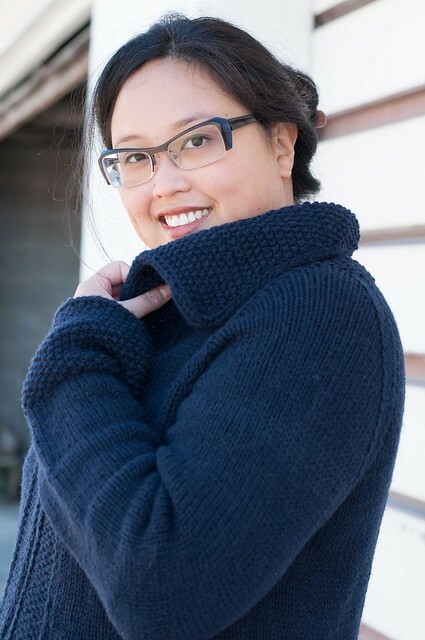 RUSHOLME is a cozy zippered cardigan with chunky seed stitch details and optional patch pockets. A little bit of waist shaping is worked on the back only, for a flattering but easy fit. The deep cuffs, fronts and long sailor collar are all edged with attached I-cord for a lovely clean finish. A one or two-way zipper makes Rusholme super easy to throw on every day, but it can also be worn open, or closed with toggles. 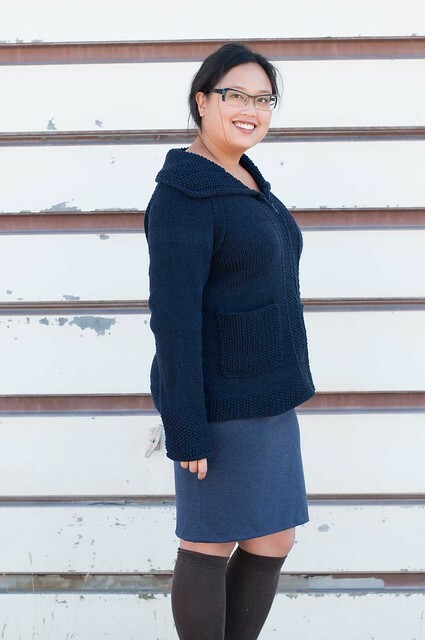 Worked as seamless raglan from the bottom up, with body knit flat and sleeves worked in the round. 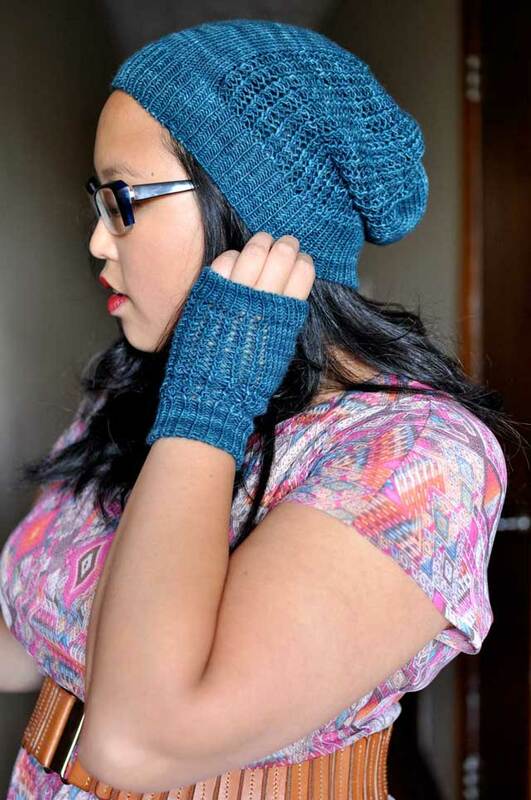 Can be worn with negative ease for a close fit, or make a larger size for extra coziness. For the best size, measure a sweater you like the fit of, and make the size closest to it. Shown in size 40” / 100cm with about 2” / 5cm of negative ease. 6 page PDF pattern with schematic and abbreviations. Measurements in metric and imperial.